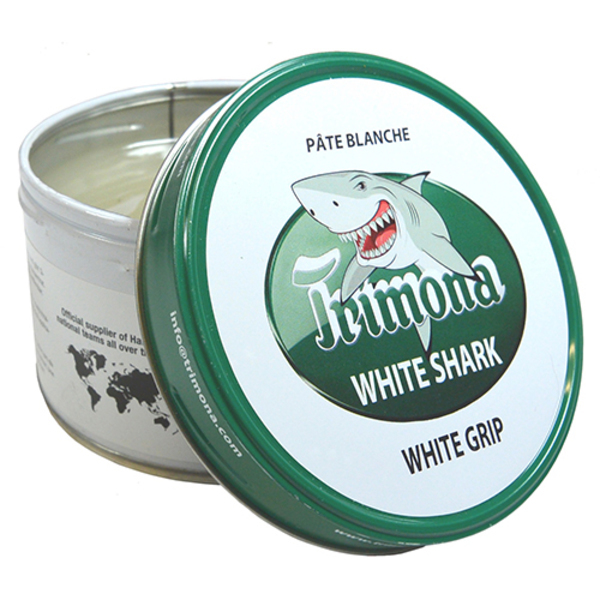 The new Handballwax White Shark is developed from handball player. The white resin has a strong adhesive effect Residues are easily removed from the indoor floor. Helps you get a better grip on the ball. It improves the grip of the ball and enhances safety during the match and training.